Be sure to share this information with your family and friends - anyone who rides an OHV anywhere in the province of Alberta. 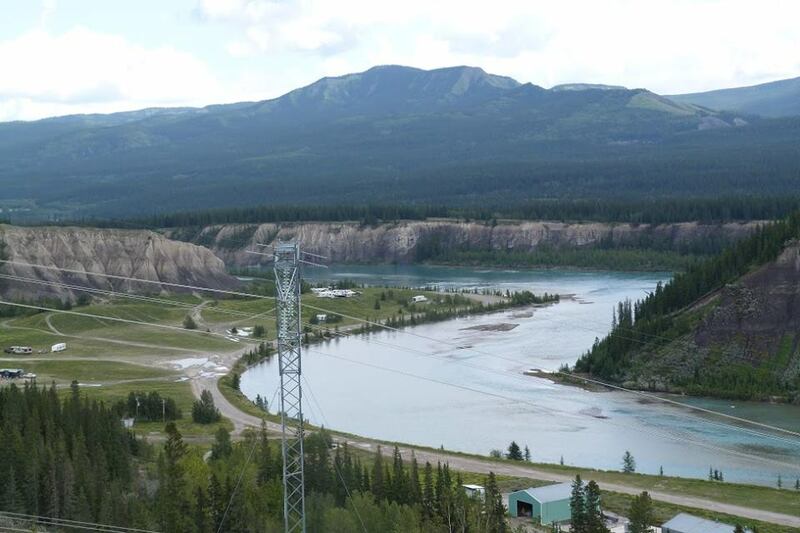 The North Saskatchewan Regional Advisory Council (RAC) was appointed to provide the Government of Alberta with advice for developing the North Saskatchewan Regional Plan. The report was submitted to the government on May 28, 2015 and released to the public on March 8, 2018. Albertans are invited to provide their input on the RAC recommendations to help government develop the regional plan. The online survey is open until May 4, 2018. The survey is structured for comments only - no multiple choice, yes/no, or true/false questions. As such, it is important that you take the time to consider and explain your perspective when providing your comments. Please provide your comments related to the RAC’s recommendations on proposed conservation areas. As the Government of Alberta considers these recommendations, do you have any comments related to the proposed changes in outdoor recreation use? As the Government of Alberta considers these recommendations, do you have any comments related to these recommendations around tourism development? AOHVA supports key aspects of the RAC Report relevant to OHV use. First and foremost, the RAC Report does NOT recommend reducing or eliminating OHV use on public land. Additionally, it recognizes that there is a need to implement existing policies and regulations, something that can go a long way to reducing many of today's issues. Increase engagement and participation with recreation and industry players and municipalities. Delegate responsibility for recreation management to well-established and responsible user groups, such as recreational OHV clubs or associations to support planning of areas and monitoring of use, manage trails. 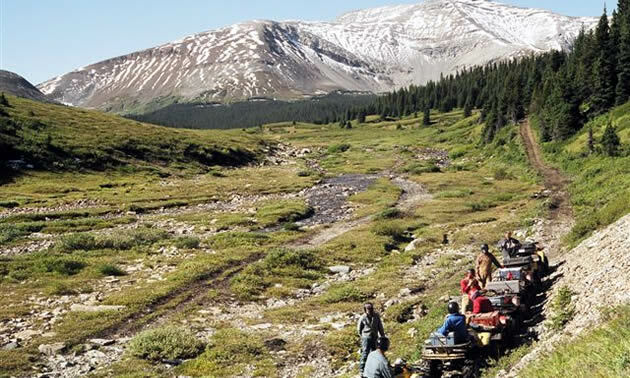 Designate trails for different sizes and types of off-highway vehicles; developing a regional trail system plan in collaboration and co-ordination with stakeholders. Put a recreation management program in place that includes the three E’s: enforcement, education and engineering. You can read the complete RAC Report here. AOHVA’s understanding of and appreciation for the over-arching outdoor experience OHV users and their families seek in combination with our expertise in developing, managing and maintaining shared trail networks have been developed through years of active stewardship in the region. AOHVA, as a strong partner with the provincial government and municipalities can deliver a much needed, viable solution – a solution that encapsulates many recommendations of the RAC. You can read the detailed AOHVA 4-Point Plan here. All backcountry users are invited to attend a town hall meeting in Rocky Mountain House. Join us to learn about the latest developments and discuss both issues and solutions with regards to recreation in the Bighorn Backcountry. Find out what various user groups have to say and see what you can do to help preserve and protect your opportunity to enjoy our natural landscapes. 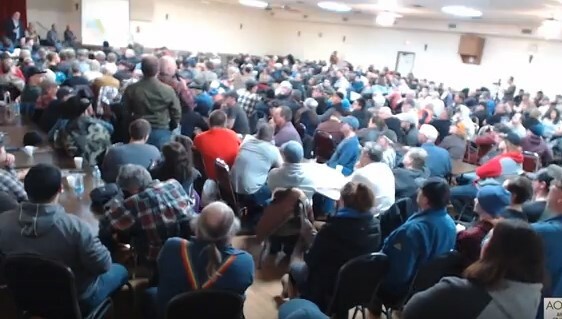 It was a packed house at the Dovercourt Town Hall meeting on February 7, 2018. JOIN US in our efforts to raise awareness of important issues impacting OHV use on public lands. Copyright © 2018 AOHVA, All rights reserved. Visit AOHVA.COM for further detail.